The Mt. Carmel Timberland consists two (2) tracts totalling 100.32 (+/-) acres located in northern Cleveland County, Arkansas just south of the Jefferson County line. Tract 1 is 80.21 (+/-) acres and Tract 2 is 20.11 (+/-) acres, both of which were “seed tree” harvested eight to 10 years ago. 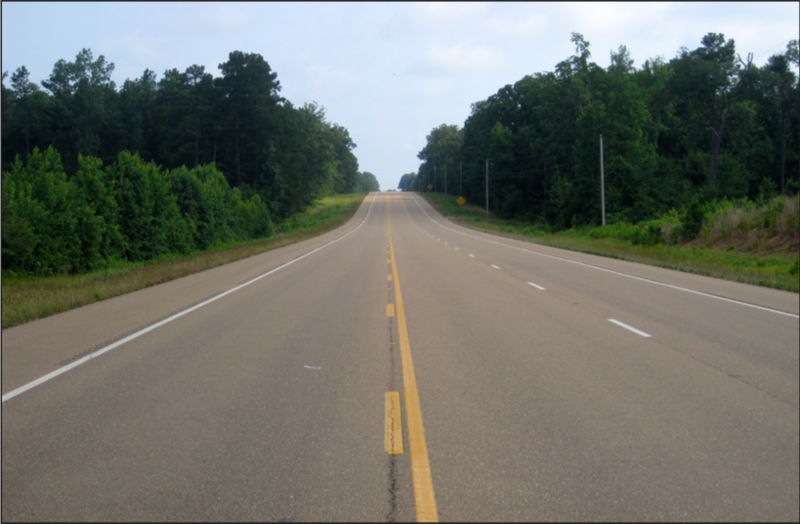 Tract 1 has great access and fronts Arkansas High- way 79 and Mt. Carmel Road and Tract 2 is positioned within 100’ of Mt. Carmel Road. Both tracts offer deer hunting opportunities. The total estimated real estate taxes are $188.00 annually. This property is offered for sale via sealed bid. Bid- ders will have the option of bidding on the total acreage or the individual tracts. Bid Forms must be recieved at the office of Lile Real Estate, Inc. no later than 3:00 PM, Wednesday, August 12, 2015. Contact Brandon Stafford at 501-416-9748 or 501-374- 3411 to schedule a tour or for additional information.